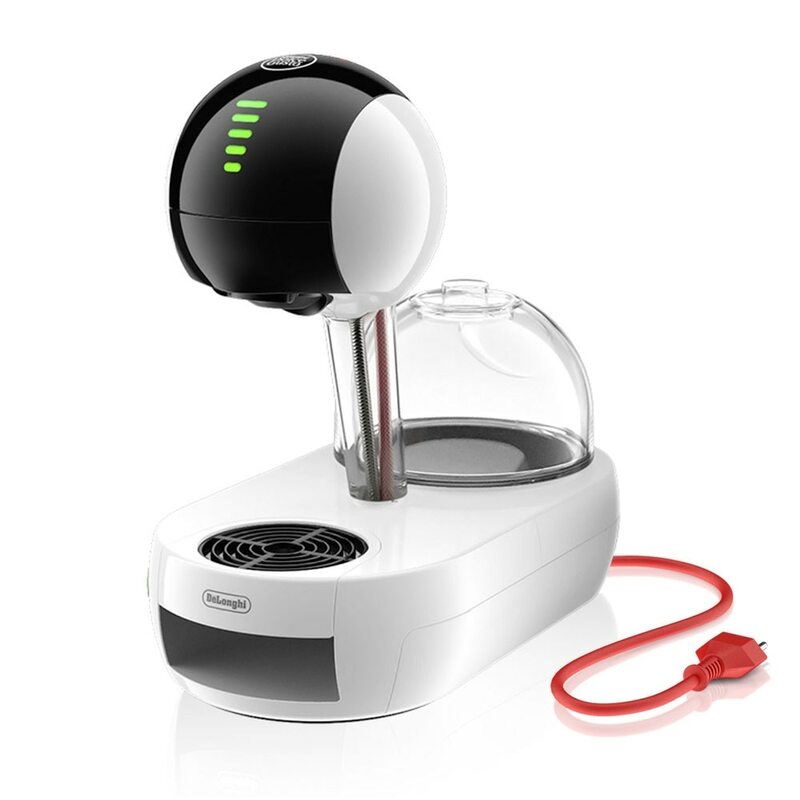 Small but powerful, the Piccolini® machine is stylish and compact. The manual lever means you can choose the amount you desire, so you are in control! 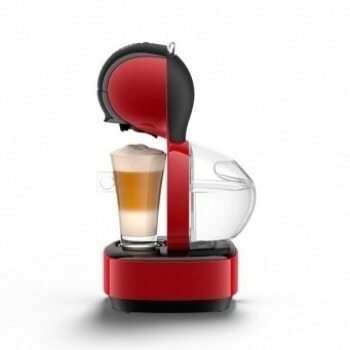 The ultra-compact NESCAFÉ® Dolce Gusto® Piccolini capsule coffee machine, with its tiny footprint and modern style, is expertly designed to fit in any kitchen. Piccolini is only 16cm (W) x 29cm (H) x 22cm (D). Create professional quality coffees with a thick velvety crema thanks to the machine’s high-pressure (up to 15 bars). With our hermetically sealed capsules which preserve coffee freshness, you’ll enjoy rich aromatic cups every time. Simply slide in your chosen capsule, and with one easy adjustment of the manual lever, you can prepare the perfect beverage of your choice. The coffee machine’s fast heat up system reaches the perfect temperature in 30 seconds so you don’t need to wait to enjoy your coffee. 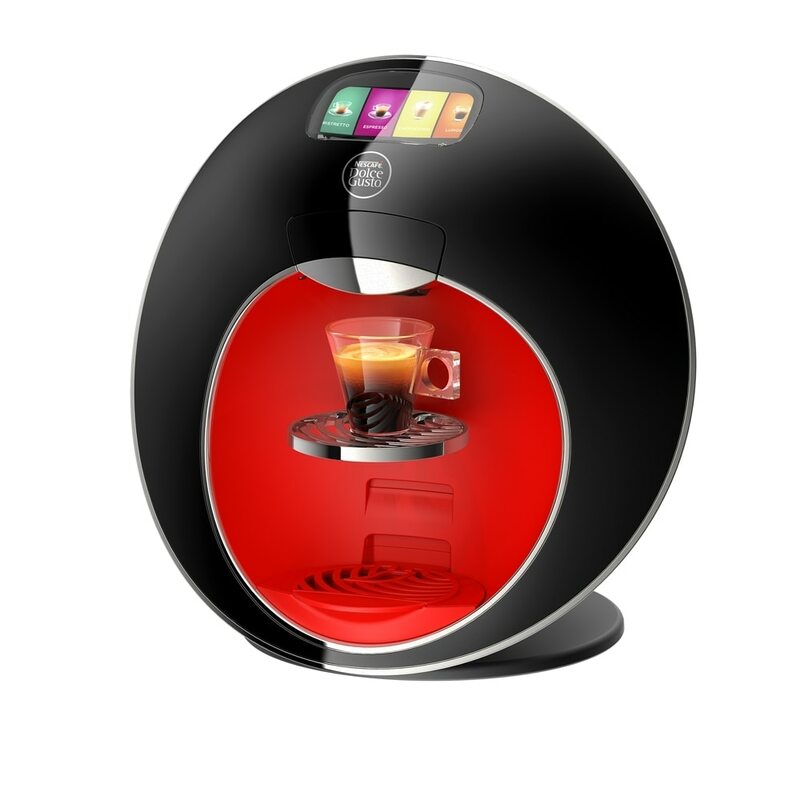 A convenient eco-mode feature automatically switches off your NESCAFÉ® Dolce Gusto® Piccolini coffee machine after 5 minutes of inactivity, meaning this machine has an A rating in energy consumption. 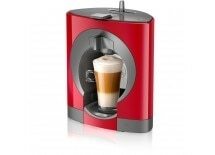 Start creating gorgeous beverages right away with the free discovery box of six assorted capsules included with your Piccolini capsule coffee machine. 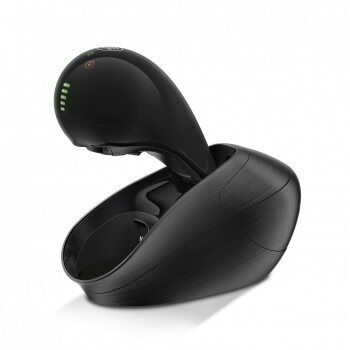 This warranty applies to all products with Dolce Gusto branding. What does the warranty cover ? Your product is warranted against faults and manufacture when used in normal domestic use for the period stated below. We undertake to repair or replace your product at no charge if found to be defective due to a manufacturing fault during the warranty period. The warranty excludes damage caused by misuse, neglect, shipping accident, incorrect installation, and no fault found with the product or work carried out by anyone other than an Authorised Nescafé Dolce Gusto Service Representative. The benefits to you given by this warranty are in addition to other rights and remedies available to you under a law in relation to the goods or services to which this warranty relates. In Australia, our goods come with guarantees that cannot be excluded under the Australian Consumer Law. You are entitled to a replacement or refund for a major failure and compensation for any other reasonably foreseeable loss or damage. You are also entitled to have the goods repaired or replaced if the goods fail to be of acceptable quality and the failure does not amount to a major failure. If you believe your product is defective, contact Nescafé Dolce Gusto (contact details are below) for instructions. 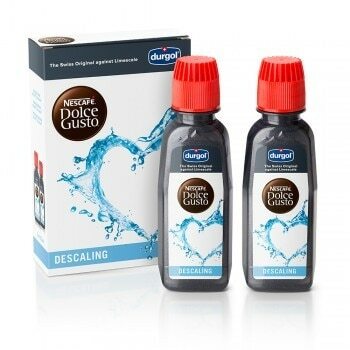 Nescafé Dolce Gusto will bear the expense of the product sent back to us. You can also contact Nescafé Dolce Gusto via the following contact details. 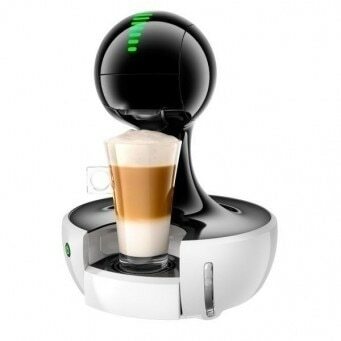 Just bought myself Nescafe Dolce Gusto Piccolini Coffee machine and not too happy with the product. Why does it vibrate so much??? 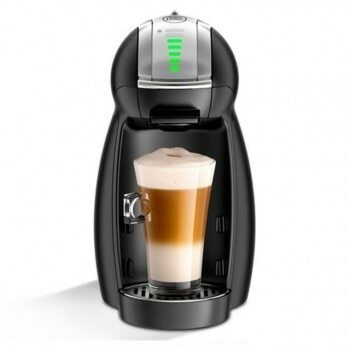 I wanted the DeLonghi one but, coz they don't have stuck I thought I'd try the Breville one. Not happy with it. Hi Tracy, Give our team a call on 1800 466 975 so we can help you out.